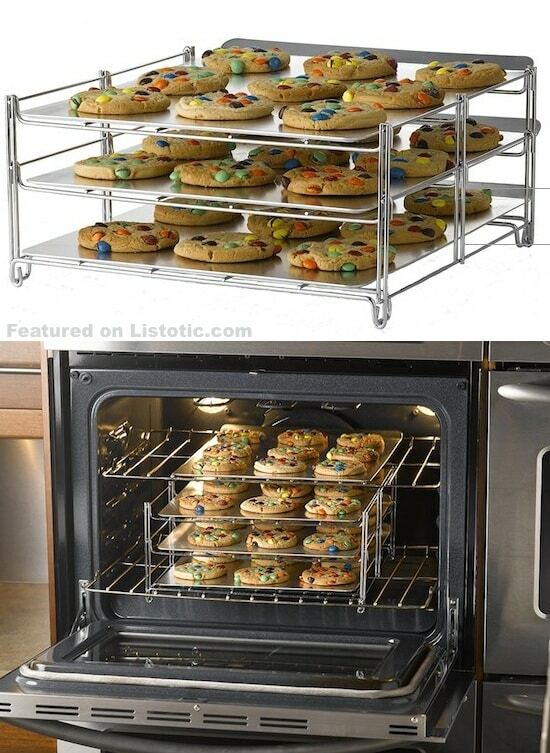 For those cookies and crackers (Ritz & Saltines!) 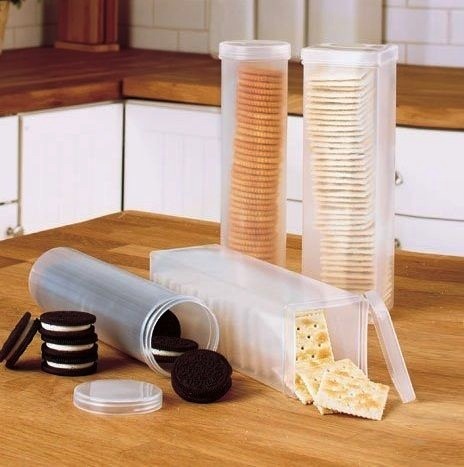 that don’t come with a resealable bag, check out these perfect sized cracker containers. They keep them fresher for longer so that you have less waste. These bag caps make just about any bag a reusable container! 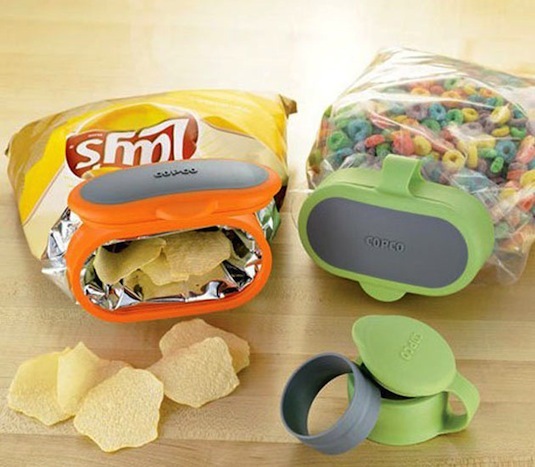 Why bother with bulky tupperware when you can just add a lid to your chips, cereal bags, and much more. Seal in the freshness!